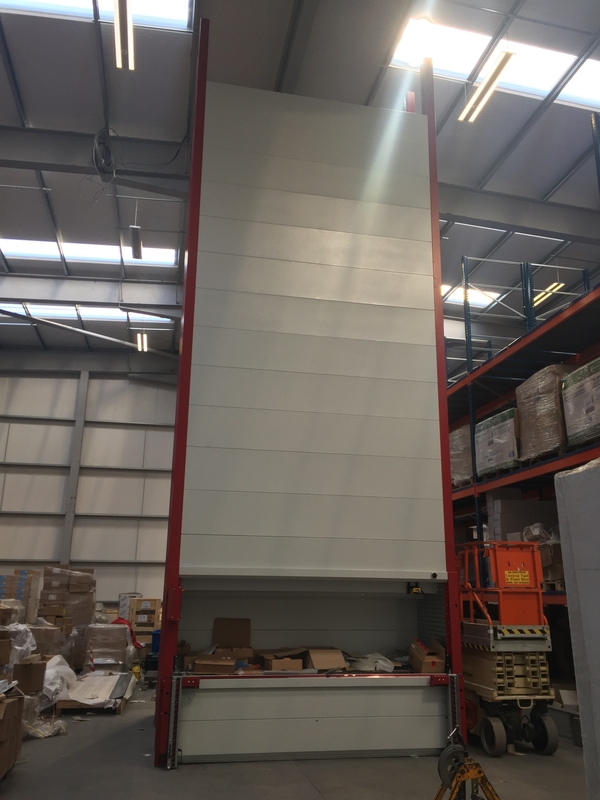 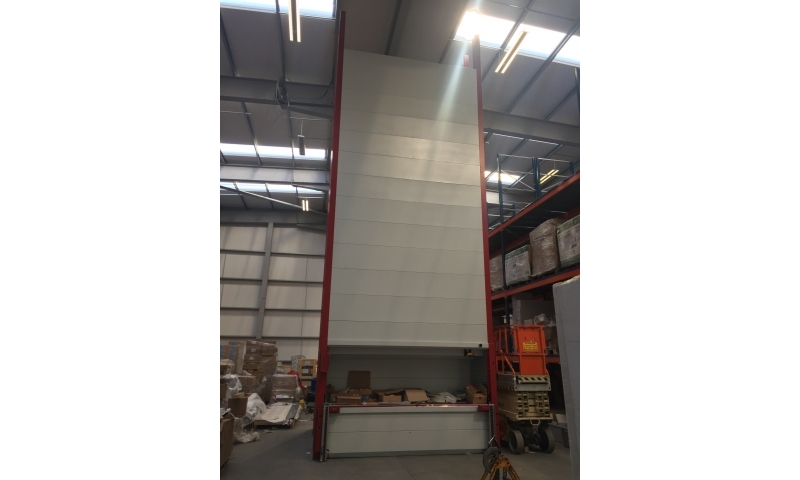 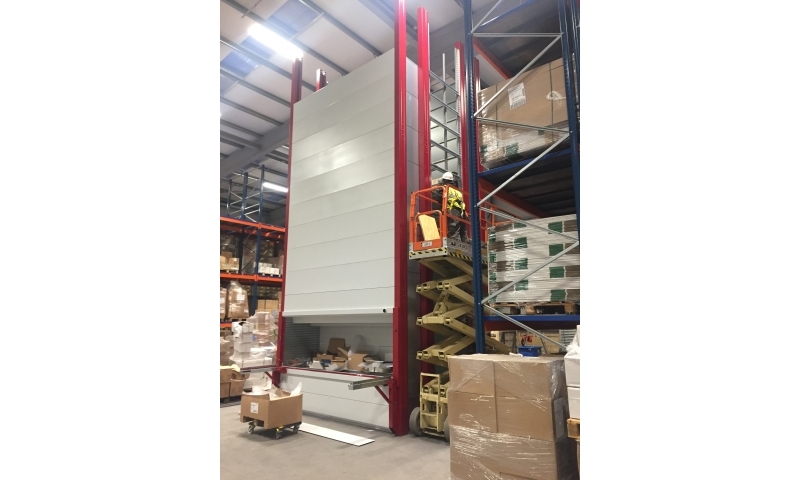 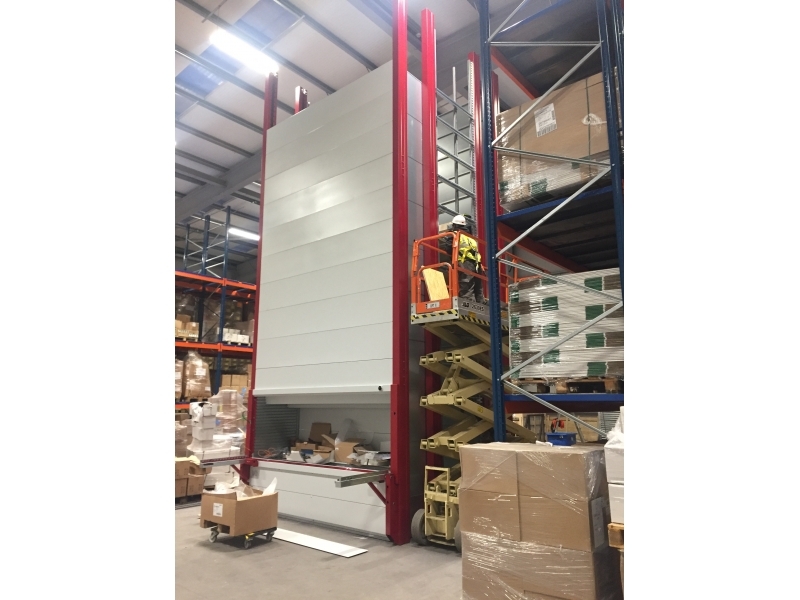 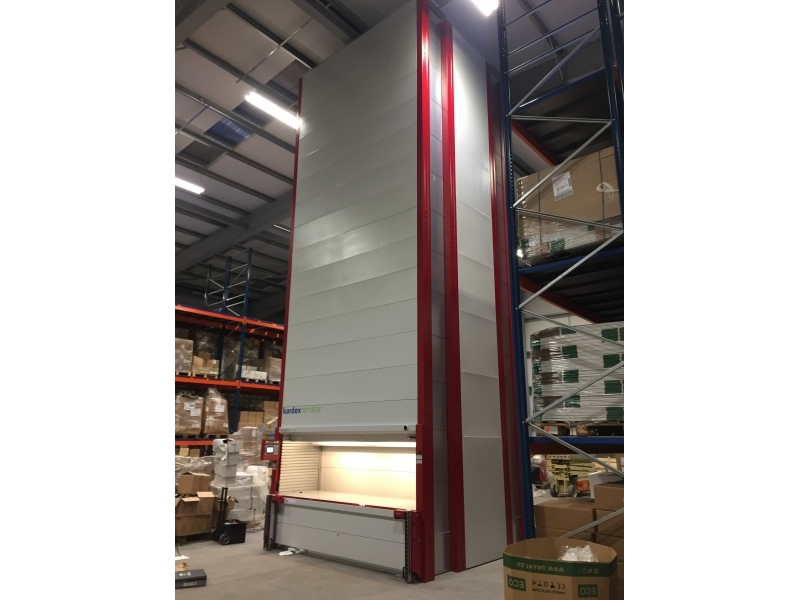 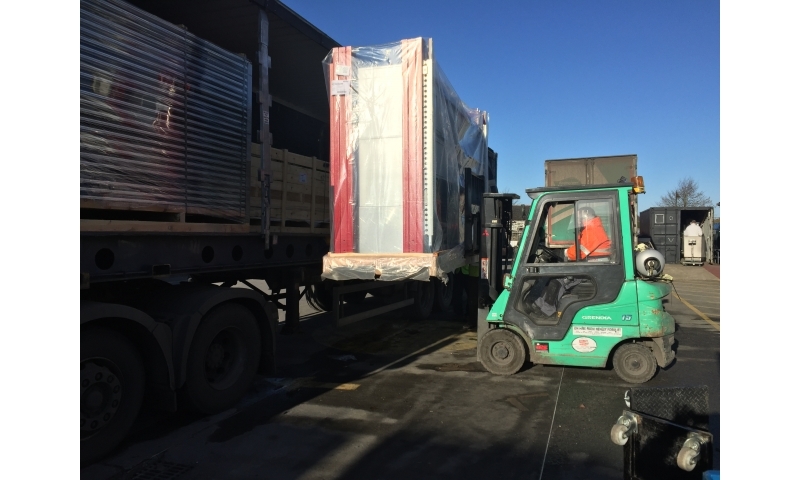 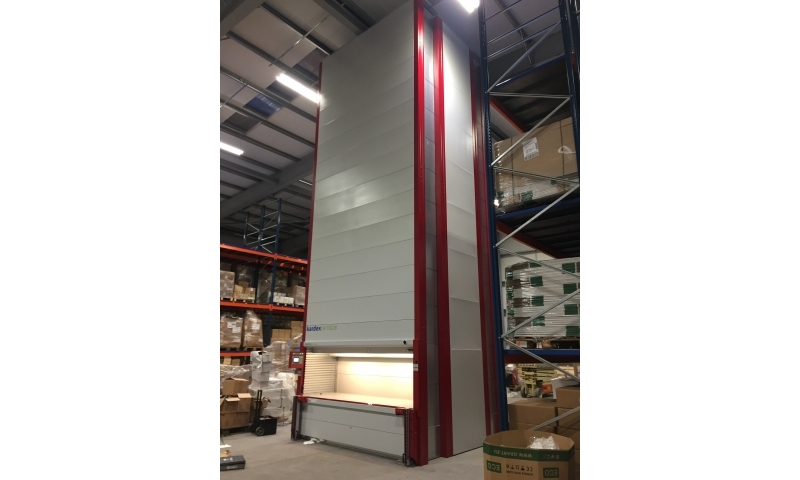 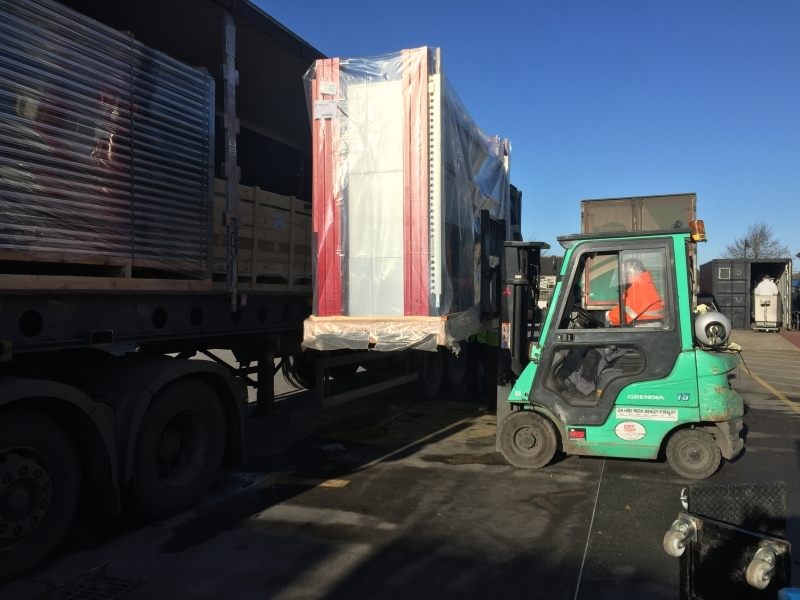 Grant are a leading manufacturer of home heating boilers and with growth comes the need to store a greater amount of production components in close proximity to the production lines. 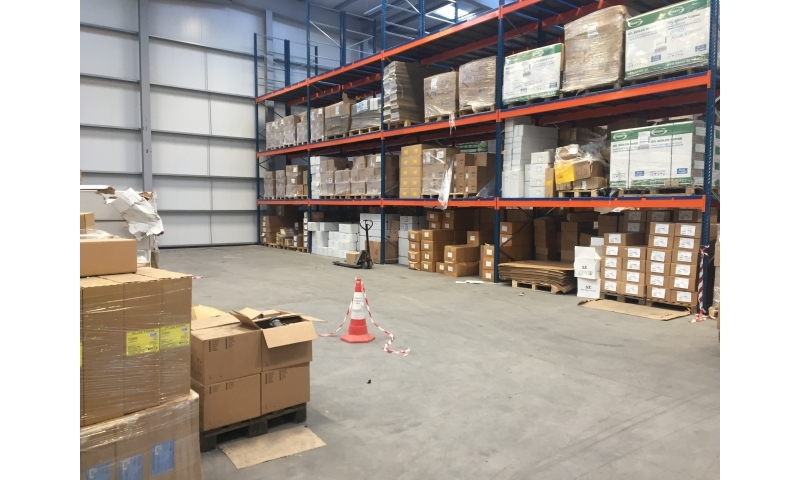 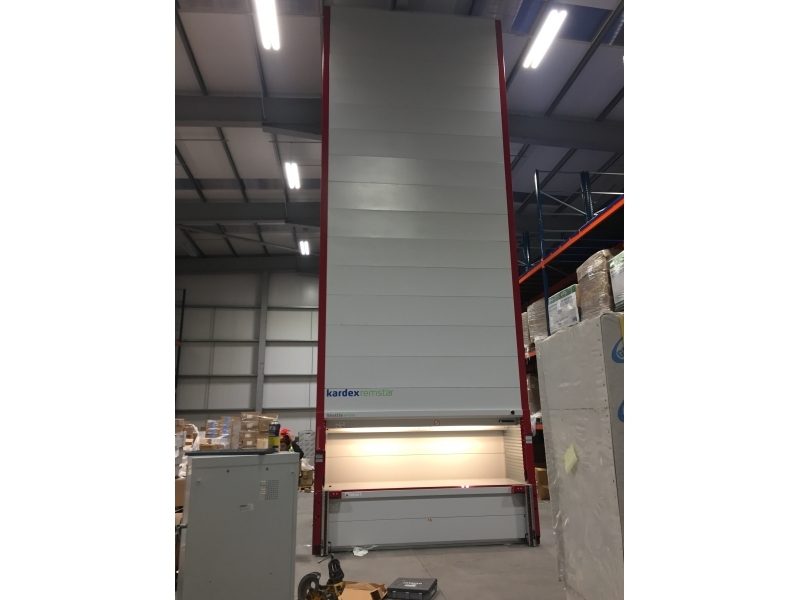 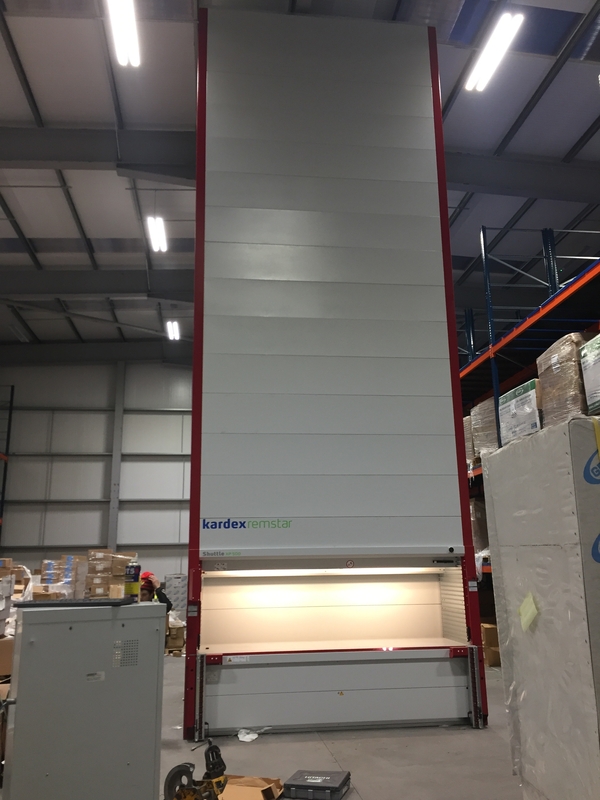 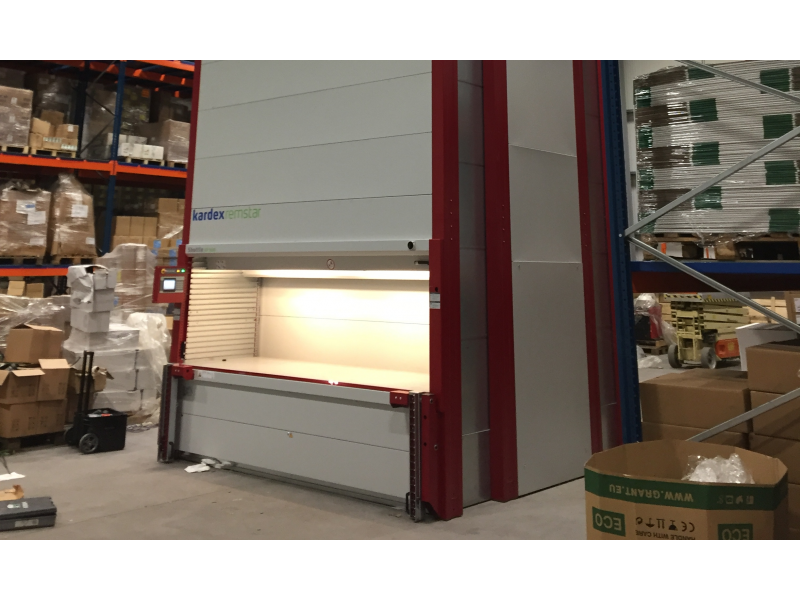 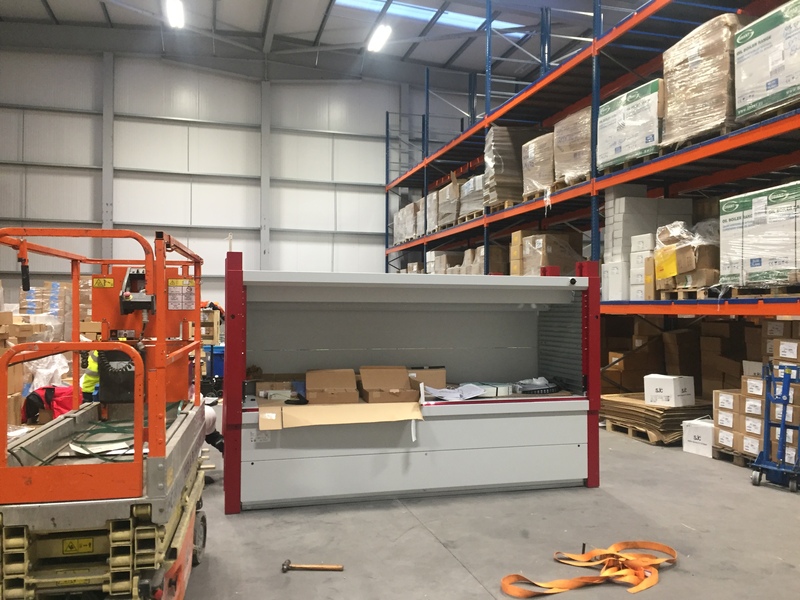 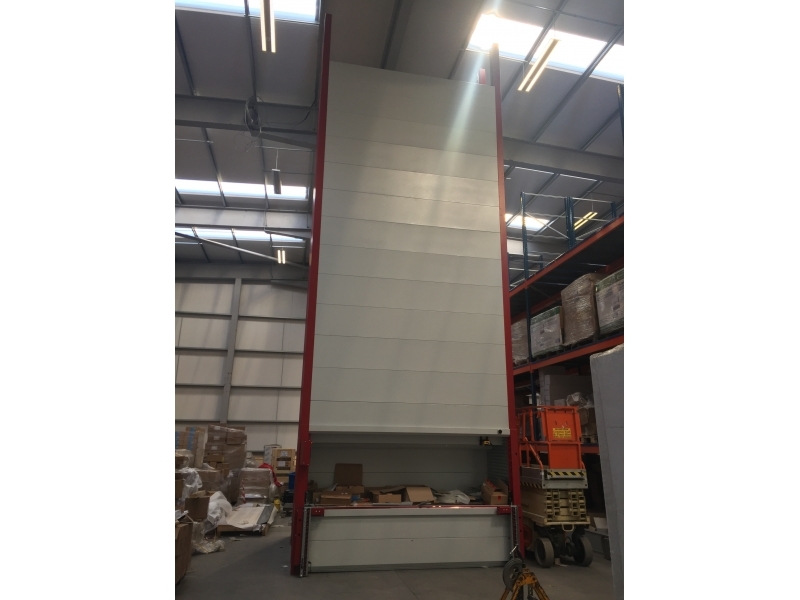 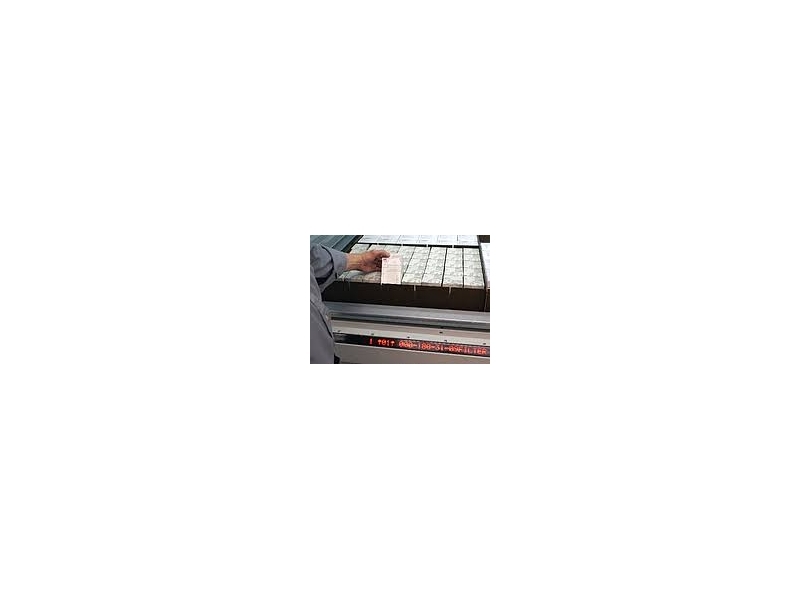 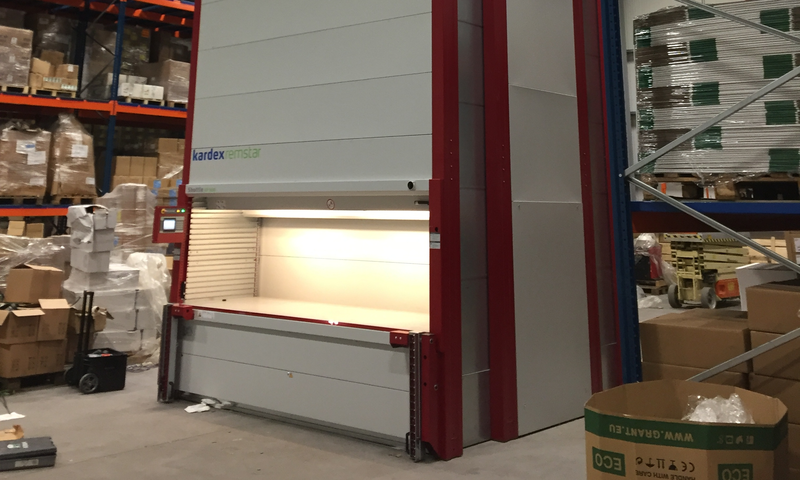 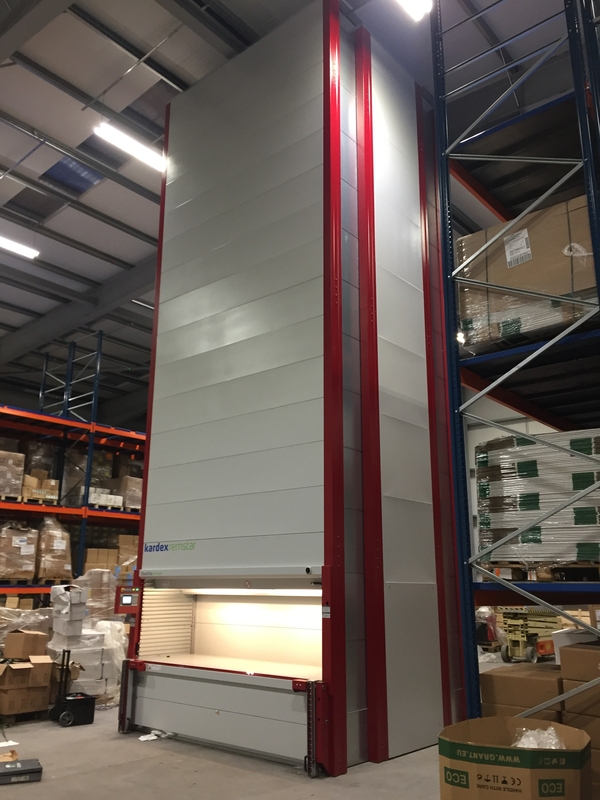 They are using Kardex Shuttle with 60 trays giving 158 square metres of storage on a footprint of 10.4 square metres. 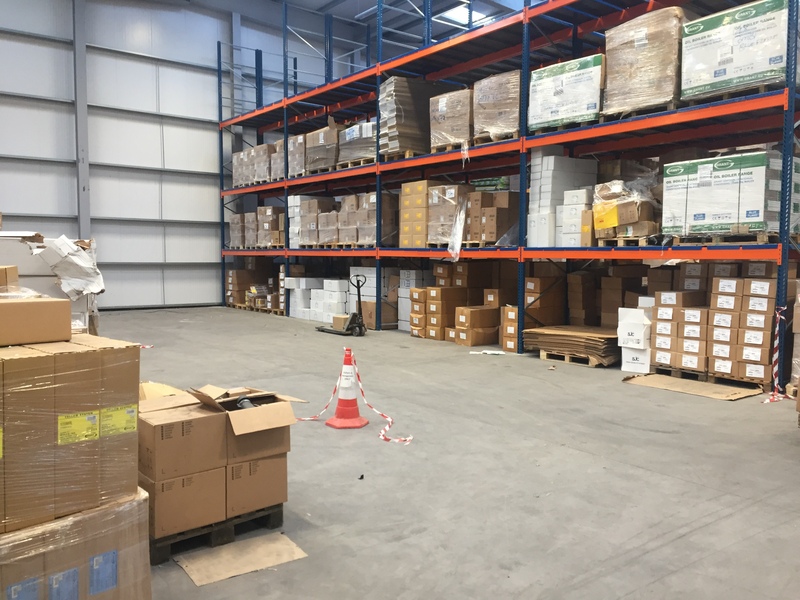 Powerpick Global software is managing the stock and using a pick information bar instructs the operator where to pick giving high speed, accurate picking. 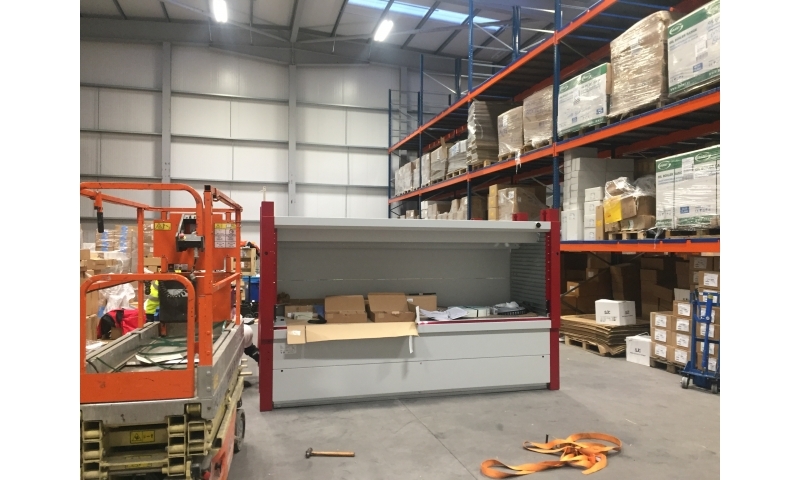 Each tray is weighed and height checked when stored to prevent overloading or improper loading. 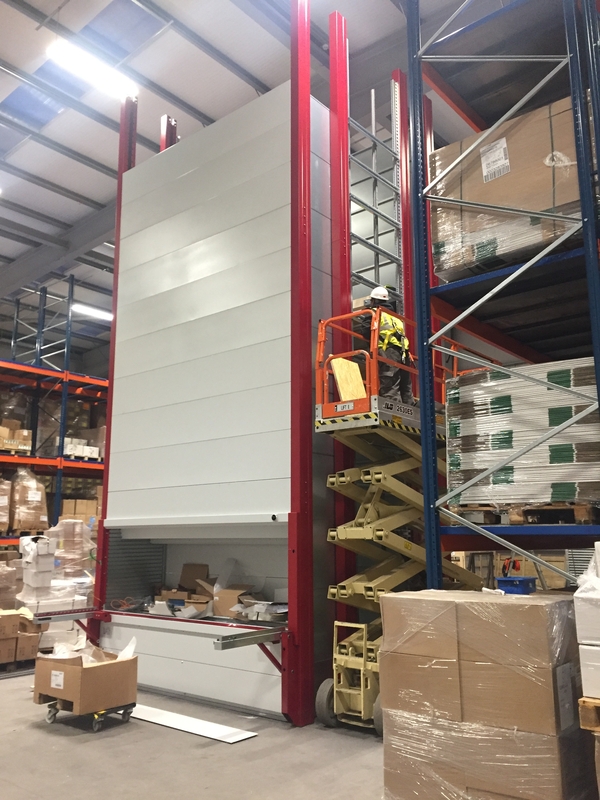 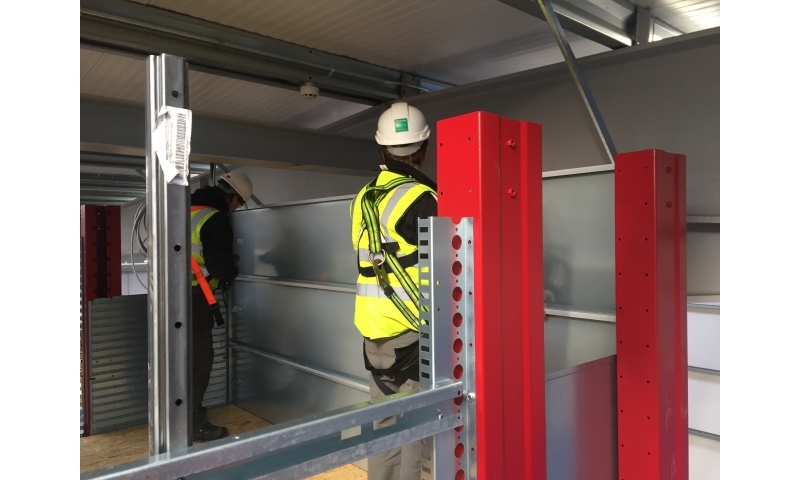 The product is delivered to the operator at an ergonomic height. 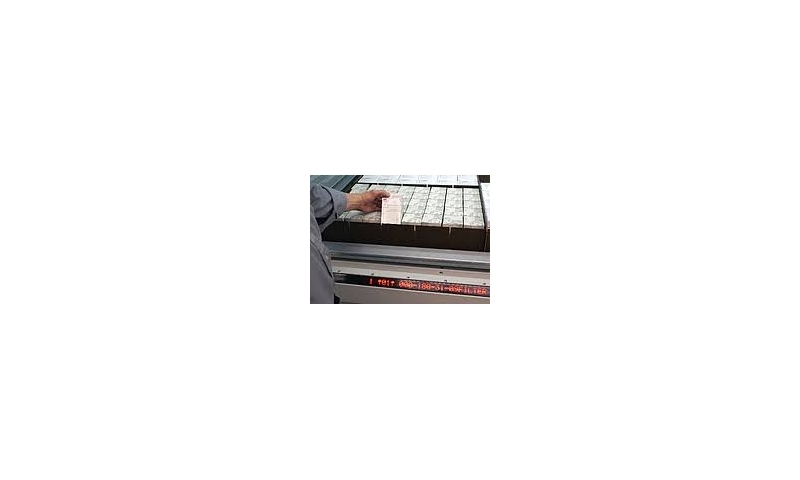 Maximum tray weight capacity is 500 kg per tray. 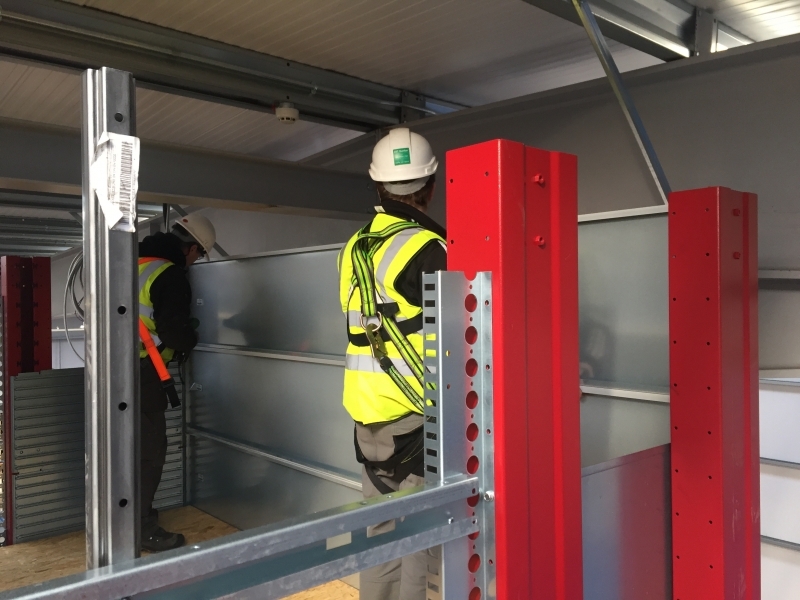 The pictures show the installation process.